The original recipe still stands, the only difference if the fruit! 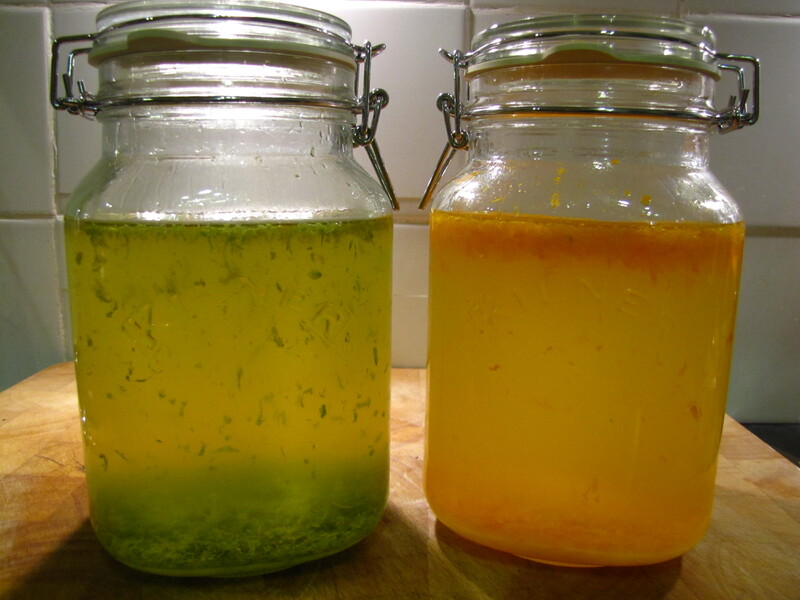 grated zest of 8 Limes, washed – no white pith! Bottled Limoncello, ready for the freezer! 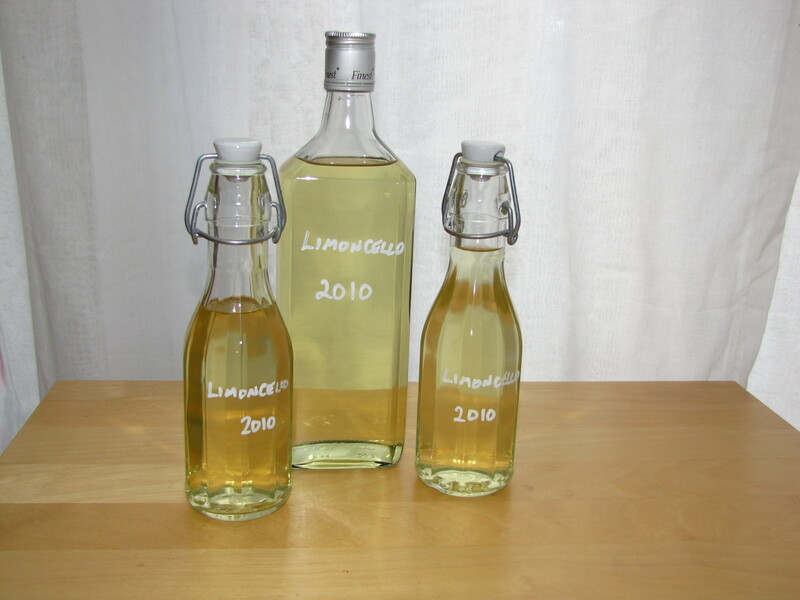 The Limoncello/Arancello/Limettacello is ready for drinking immediately, straight from the freezer!